The South College Bachelor of Business Administration (BBA) program with a Concentration in Supply Chain Management can help equip you to work in a wide range of organizations with the focus on improving the efficiency and effectiveness of business operations and logistics. In your core business courses, you’ll build a strong foundation in areas like accounting, management, finance, marketing, and more. 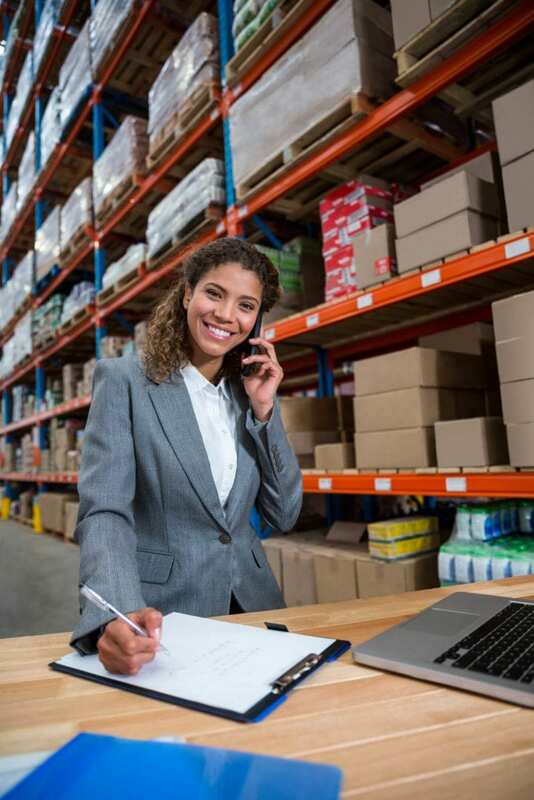 In your Supply Chain Management courses, you’ll explore how to boost productivity and support organizational goals through the strategic acquisition, movement, and management of products and services. Examining operational and management practices within an organization. Applying important supply chain management terminology, concepts, principles, and theories to analyze business situations. Evaluating the policies and strategies informing business decisions. Analyzing and developing financial statements and journals as part of the accounting cycle. Composing professional communication for policy implementation, project coordination, and more. Building marketing plans using research, product development, pricing, distribution, and promotion strategies. What can I do with a Bachelor of Business Administration with a Concentration in Supply Chain Management? The South College BBA program helps you to develop and refine your communication, decision-making, and analytical skills, so that you’re ready for the challenges of today’s organizations. Our courses feature a variety of case studies and business simulations to give you familiarity with real-world scenarios, and our tutors can offer extra assistance as you need it. Along the way, our instructors provide personalized, one-on-one guidance, drawing on their business knowledge and experience to prepare you for pursuing your professional goals.